The Federal Aviation Administration (FAA) recently amended regulations to create a Second-In-Command (SIC) Professional Development Program (SIC PDP). The program has only been approved with a few operators so far and is intended to provide low time pilots with realistic professional pilot experience. There's a better way to find a pilot job. The FAA also says that the SIC PDP program can provided increased safety with two pilot operations vs one. 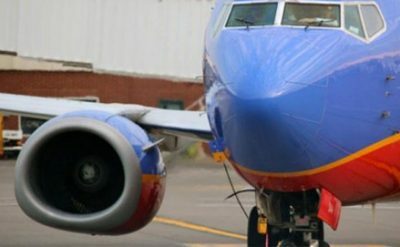 The new program will allow pilots employed at approved 135 operators to log second in command time during operations that do not normally require a first officer. 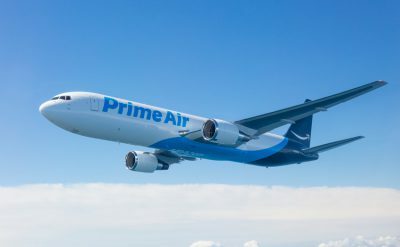 Flight time accrued under the new program can be used to meet some of the experience requirements for an airline transport pilot (ATP) certificate or to meet some of the experience requirements for part 135 operations. Have an FAA approved second-in-command program. The operator must have manuals and operating procedures that include two-pilot operations. The operator must have a data collection and analysis process to determine the effectiveness of the pilot development program. 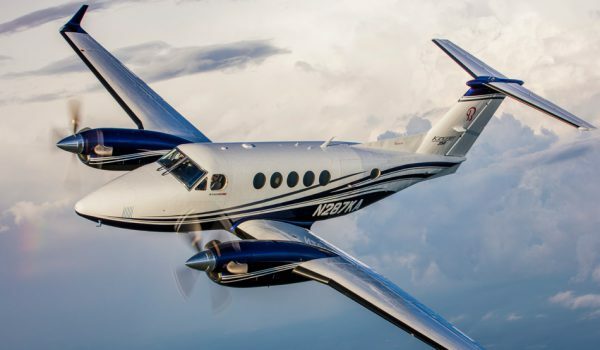 To log the flight time the operation must be in a multi-engine airplane or single-engine turbine airplane that does not require a second pilot. The pilot-in-command and the assigned second-in-command under this program must comply with the flight time, duty period, and rest requirements of part 135. Aircraft used must have an independent set of controls for a second pilot, independent flight instrumentation for a second pilot, oxygen equipment for a second pilot when applicable, and communication equipment for a second pilot. To serve as a pilot-in-command with an assigned second-in-command under an SIC PDP program the captain must have been fully qualified as a captain for the operator for at least the previous 6 calendar-months and must complete the air carrier’s training program related to their approved SIC PDP program. The pilot must meet the same certification, qualification, training, testing, and checking requirements as required by part 135 for a required SIC. Must hold at least a Commercial Pilot Certificate with an airplane category and appropriate class rating and an instrument rating. Must hold at least a second-class medical certificate. Must complete the operator’s approved initial and recurrent second-in-command training. Pilot Job Searches Shouldn't Be Stressful. It takes just minutes to set up your profile and begin matching with available opportunities. Greg started his professional pilot journey in 2002 after graduating from Embry Riddle. Since that time he has accumulated over 7,000 hours working as a pilot. Greg’s professional experience includes flight instructing, animal tracking, backcountry flying, forest firefighting, passenger charter, part 135 cargo, and flying for a regional airline. Greg took a 5 year hiatus from flying and worked in software development and marketing. He has since returned to flying as a cargo pilot. Greg enjoys educating and helping pilots improve their professional lives and is passionate about applying technology and new methods to help with traditional challenges. 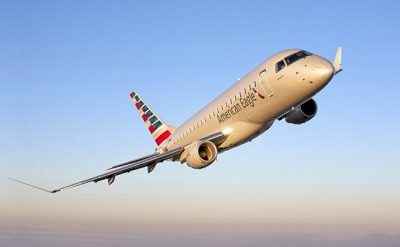 Are U.S. Airlines Approaching Their Next Scope Battles? 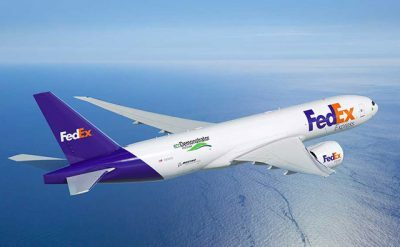 What Does Reduced Fedex Revenue Forecast Mean for Cargo Pilot Jobs?